This video is undoubtedly fake, but I found it interesting (and entertaining) nonetheless, and thought I’d share. It surfaced on May 9, 2013, and allegedly contains evidence of a broadcast intrusion that occurred on November 18, 2007 at 3:43 PM on Fox affiliate station Fox 30 in Jacksonville, Florida. An episode of Matlock appears to be overridden by a strange man wearing a plague doctor’s costume. The man gives the viewer bizarre, seemingly nonsensical instructions. Much of it is unintelligible, but what can be understood is very peculiar. “Go west on Pine Street, look for…[inaudible]…Jacksonville Jaguars on it. Go inside. Once you’re inside the building…the dude with the ponytail. Don’t worry, there is…[inaudible]. Once you do this, they will call for him, and he will come to you. He will hand you a wet[?] pink slip. Once he hands this to you, cut it into eight pieces. The beginning of the video states that the perpetrator “has yet to be identified,” but there’s probably a good reason for that: this broadcast intrusion never happened. The video effects used, which create the unconvincing distortion, are apparently stock effects found in the video editing software Sony Vegas. More importantly, there were never any reports of an intrusion on November 18, 2007, and trust me, that would have been a big deal. 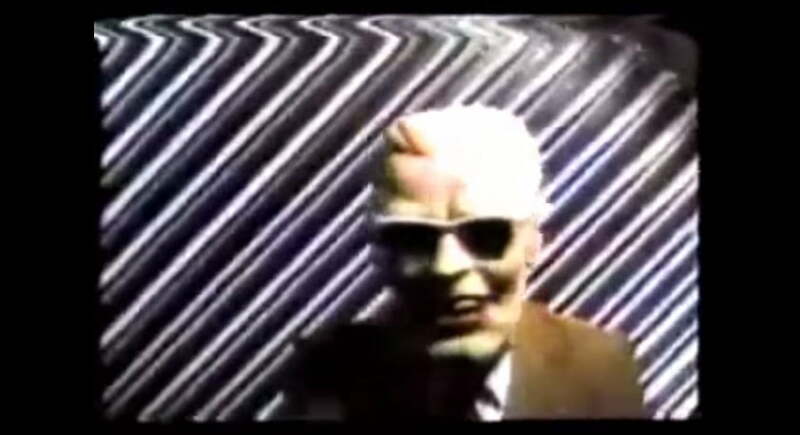 Just remember Captain Midnight and Max Headroom. 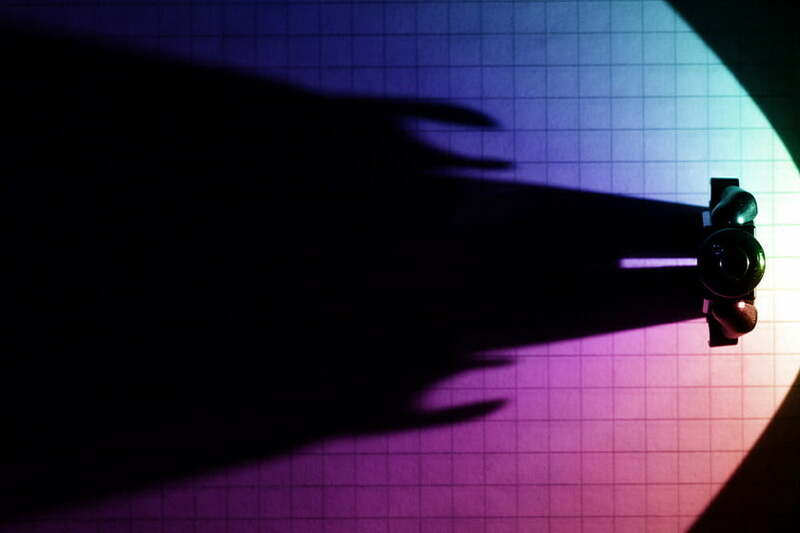 Even so, I still find this video intriguing, and it raises some questions on its own. I also can’t fault it for style. Previous PostPrevious The Old Hag Syndrome Movie: Have You Ever Experienced Sleep Paralysis? Those instructions sound like a mission you’d get in GTA V.